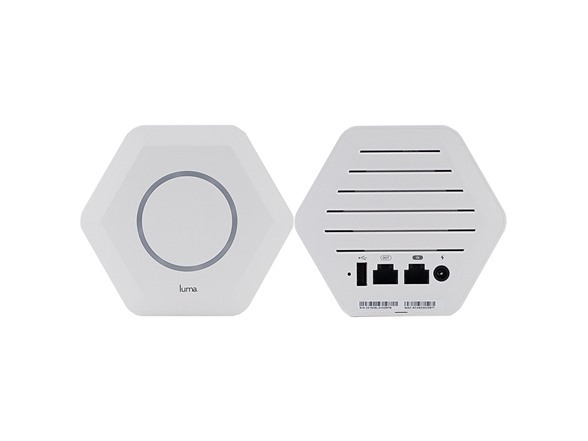 Provide a strong Wi-Fi signal in every room and forget about buffering and dead zones with this Luma surround Wi-Fi system. 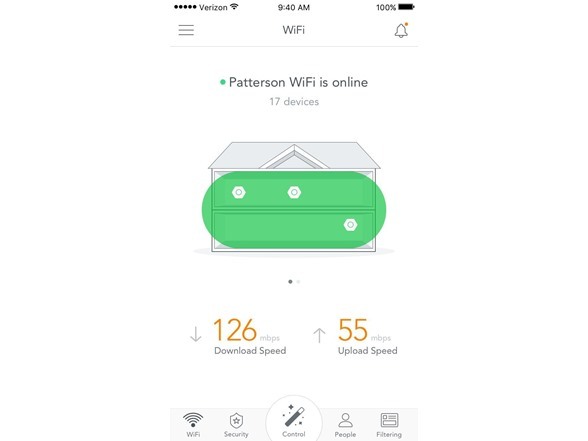 The devices adapt to your home and automatically fine-tune their signal in real time to always offer peak performance and speed. 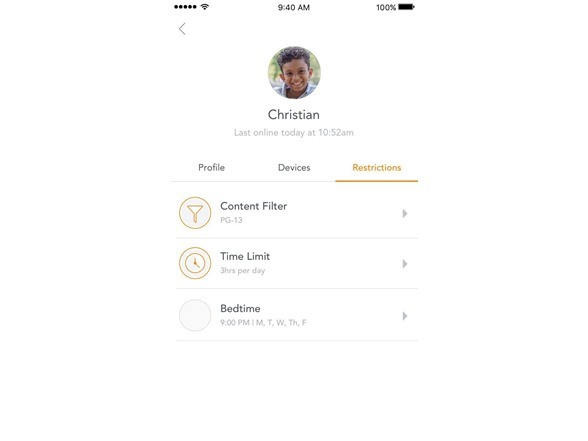 A mobile app lets you set parental controls and pause access to the Internet during family time, and sharing your Wi-Fi with visitors is simple, too-- no more remembering complex passwords, one tap and they’re good to go with Luma’s surround Wi-Fi system. 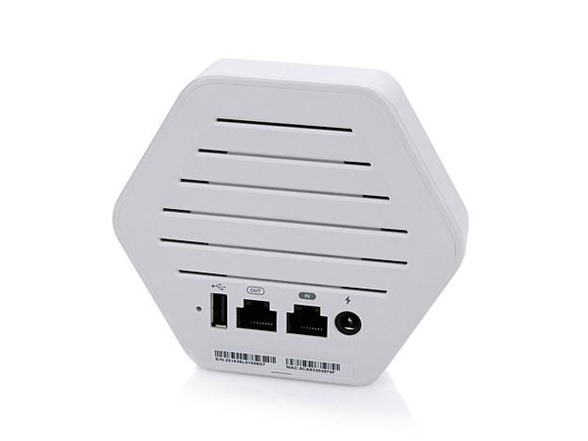 Luma is the worldʼs fastest and most reliable home Wi-Fi system that only takes minutes to set up. 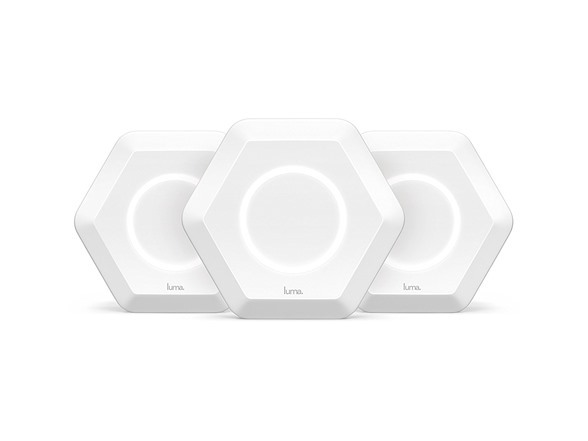 Just three little Lumas will work together to blanket your home with stable, super-fast WiFi in every room. 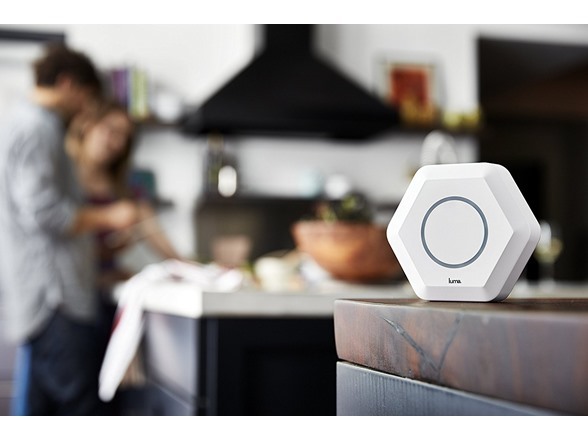 Whole home Wi-Fi, Cybersecurity, and Parental Controls.Luma takes care of your network so you don’t have to worry. 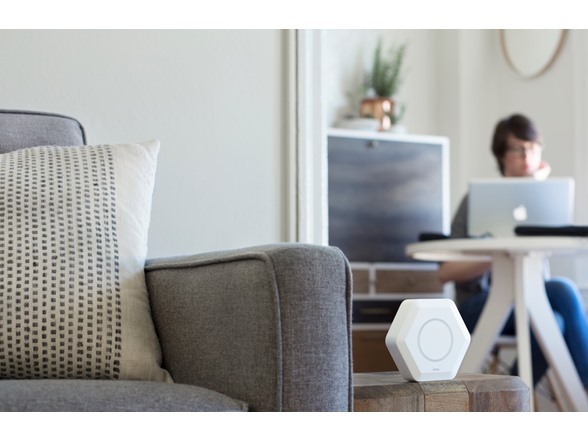 Luma covers your home no matter how many devices you have, or how many people are on the network, with strong and fast Wi-Fi. No network should be without a good security system. Protect yours with cybersecurity used by large businesses, right from your home router. Use the familiar PG rating scale to control what your kids see on the internet, pause the internet, and set time limits and bedtimes at the touch of a button. 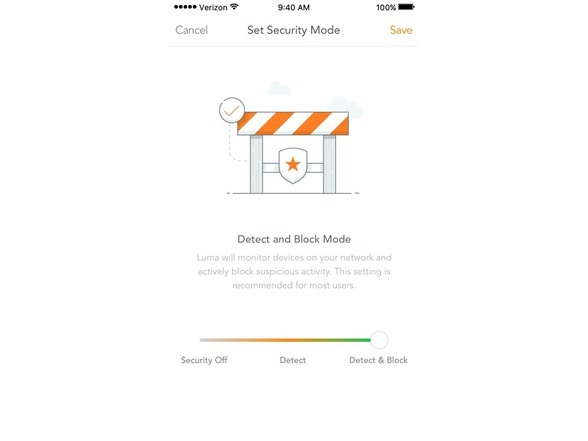 Download the Amazon Alexa app to enable the Luma Skill. It’s quick and easy. Pause and Unpause Your Network’s Wi-Fi using voice commands. 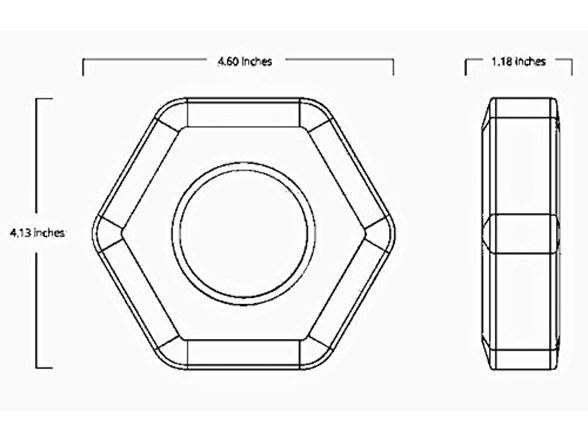 4.6" x 4.13" x 1.18"